Do you have a stash of food in a drawer at work? Oh, I hope so. I know I'm not the only one. Most of my coworkers have a drawer that is dedicated to snacks and non-perishable meals. Obviously, we don't go out to lunch very often. In addition to a large variety of products, these products are also healthy and delicious. As stated on the GoPicnic web site: GoPicnic®’s palate-pleasing breakfasts, lunches and snacks are also available for a wide range of food diet restrictions including gluten-free, vegetarian, vegan, non-GMO and kosher options. All GoPicnic meals contain no artificial colors, flavors, trans fats, high-fructose corn syrup or added MSG. 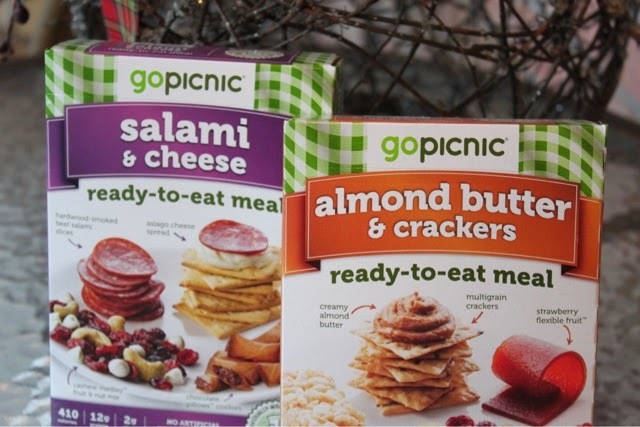 You may order these ready-to-eat meals and snacks directly from GoPicnic or you may purchase them at a retailer near you such as Target, Walgreens, Costco, Kroger, Whole Foods, Cost-Plus World Market, Albertsons, Sprouts, K-Mart, Hy-Vee, Giant Eagle, Paradies & Hudson News airport store. 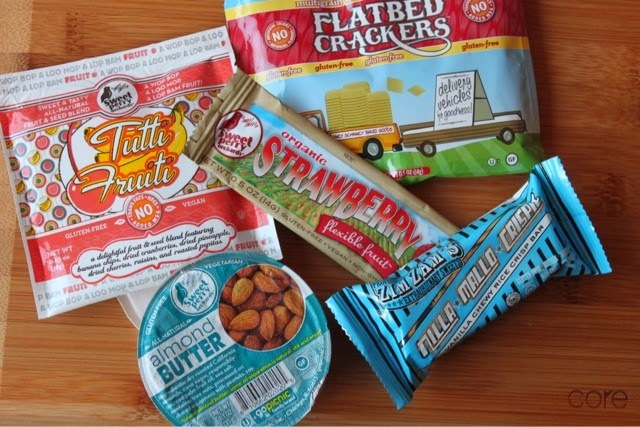 As described on the GoPicnic site: Get ready for creamy almond butter, crunchy multigrain crackers, a tutti-fruit-i fruit & seed blend, an organic strawberry flexible fruit strip, & a vanilla chewy rice crisp bar for dessert! I thoroughly enjoyed the almond butter meal. The almond butter is all-natural so had to be stirred with the wooden spoon that is included in the box. I spread it on the Flatbed Crackers. These crackers had a hint of sesame flavor which I'm always a fan of and the sesame flavor worked well with the almond butter. I finished the meal off with the vanilla rice crisp bar and the strawberry fruit strip - both were fun, delicious treats. This meal is definitely drawer-worthy and I'm definitely going to search for more of these meals to bring to work. 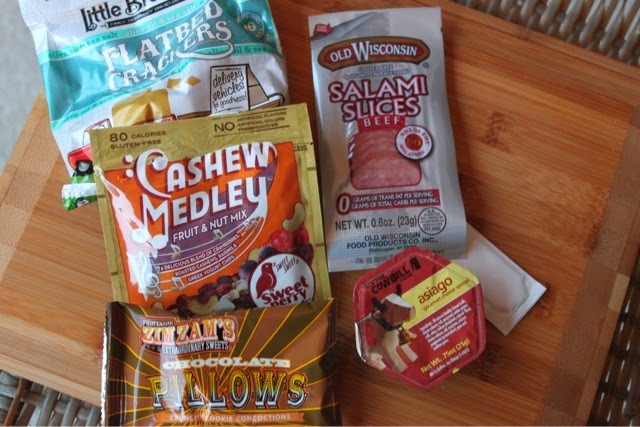 Per the GoPicnic site: Get ready for hardwood-smoked beef salami slices, creamy Asiago cheese spread, crunchy olive oil & sea salt cracker, Cashew Medley fruit & nut mix (with yogurt chips! ), and chocolate pillows for dessert. 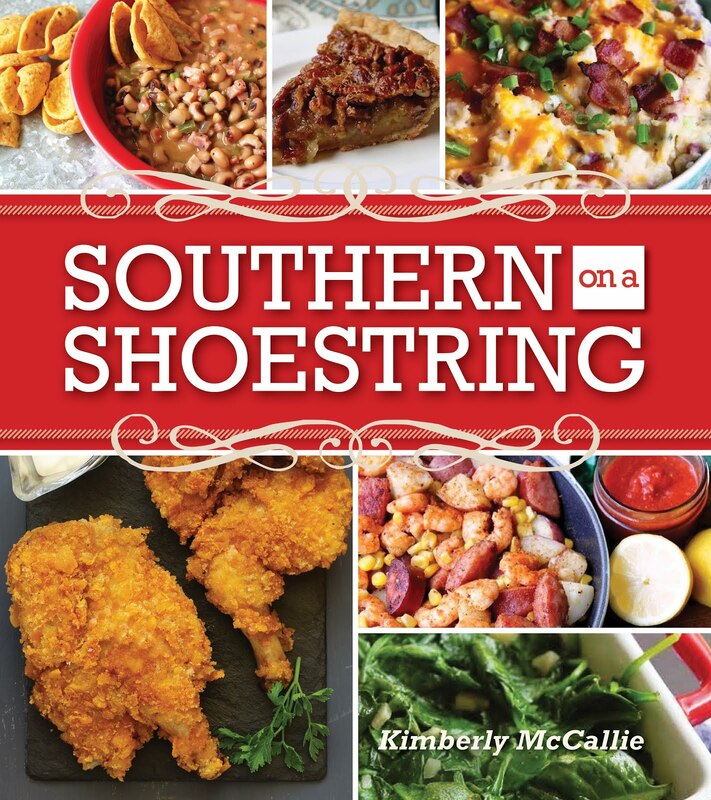 Again, these are the perfect meals to keep in your food drawer at work, for your child's lunchbox, to take on road trips and to have available for camping and hunting trips. I'm looking forward to trying some of the other varieties that the company has to offer. Disclaimer: I was provided product samples in exchange for an honest review.